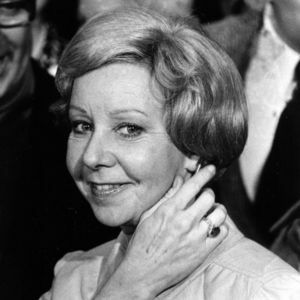 CHICAGO (AP) — Jane Byrne, who capitalized on Chicago's slow reaction to a snowstorm to score one of the biggest election upsets in the city's history and become its first female mayor, died Friday. She was 80. Byrne, whose four-year term brought festivals and filmmakers to Chicago but was also filled with upheaval at City Hall, died at a hospice in Chicago, said her daughter, Kathy. A look back at those who passed. Add your thoughts, prayers or a condolence to Jane's guestbook. "My deepest sympathy to kathy and family. I have many great memories which I treasure of my days working at the campaign office and at city hall working with Mayor Byrne. She was a giant ..."
"My deepest condolences go out to her family at this sad time. I remember my mother, who worked for the Building Dept. at City Hall, talking about the times she would meet with Jane for ..."
Receive email notification about people of national interest.